Today’s active life styles require portable solutions. 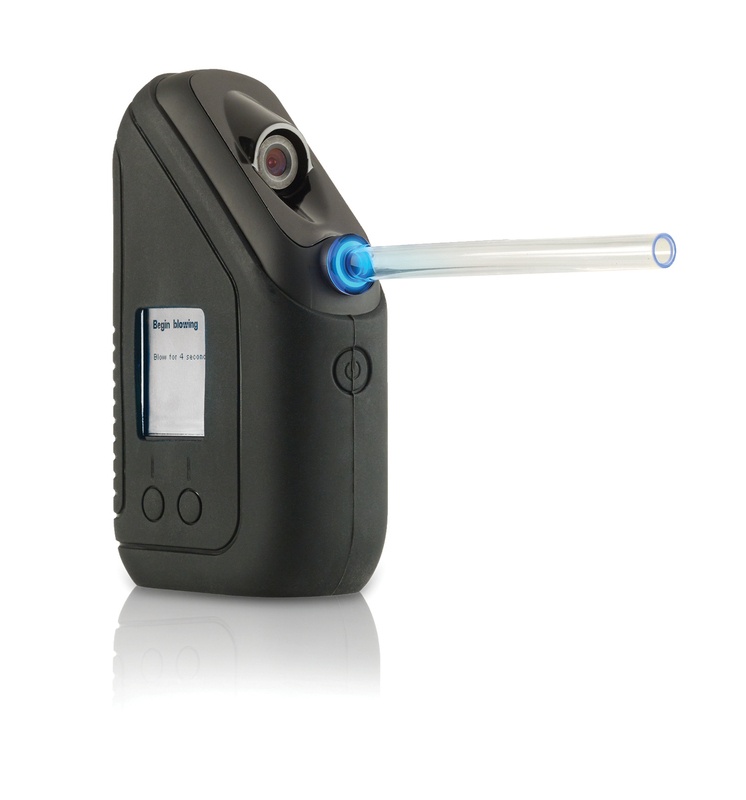 BI SL2 is an innovative, handheld, cellular testing device for secure portable alcohol monitoring. This one-piece device transmits breath test results and client violations in real-time, making it more efficient and effective than other devices in the market. SL2 takes a picture of the participant during the breath test to verify identity. The BAC result, real-time photo and GPS location is instantly transmitted from the device to the secure web portal for supervision to review. The real-time sobriety test, including the client’s blood alcohol content (BAC), GPS location and photo taken during the test, is sent to the online secured website within seconds of taking the test. The Web site allows the supervising agency to create a customized test schedule with automatic text reminders sent to the client’s personal cell when a test is due. Instant notification can also be set up for any contact to be alerted via text or email upon participant violation. 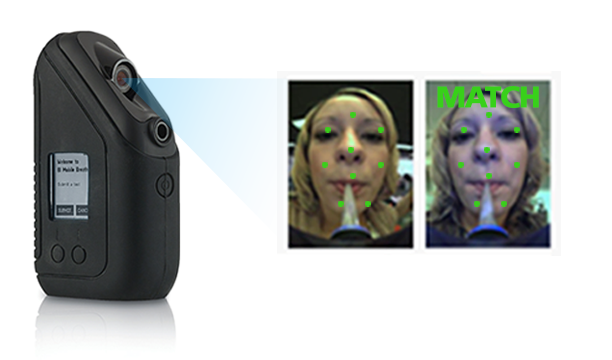 BI Mobile Breath sets the highest standard of monitoring sobriety – anytime, anywhere.